The lower Glaven valley is part of the North Norfolk Coast Area of Outstanding Natural Beauty (AONB), or as we say in Norfolk, Booty! A new community group has formed with the aim of protecting the landscape of the North Norfolk Coast from inappropriate development. 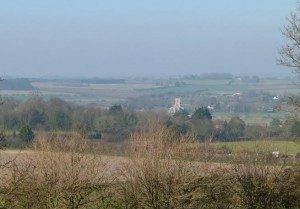 The group’s Blog North Norfolk’s Precious Landscapes, outlines the aims of the group going forward and also sets out some objections to a proposed development in the Glaven valley. If you want to support them do have a look at their Blog.